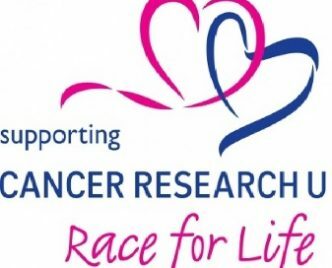 St Margaret`s RC Primary School is taking part in a Race for Life event, to raise money for Cancer Research UK! Our students are fantastic and determined fundraisers and brilliant supporters of this amazing cause. They are the generation that will see cancer cured in their lifetime, and it all starts with our Race for Life! There is something we can all do to help, we can walk, jog or run and let’s teach cancer a lesson. There are thousands of schools across the UK spreading this message and with your help, our voices are getting bigger. Our main event will take place in our school playground on Friday 25th of May 2018 at 9.30 am. Cancer is happening right now, which is why we’re taking part in a Race for Life Schools to raise money and save lives.